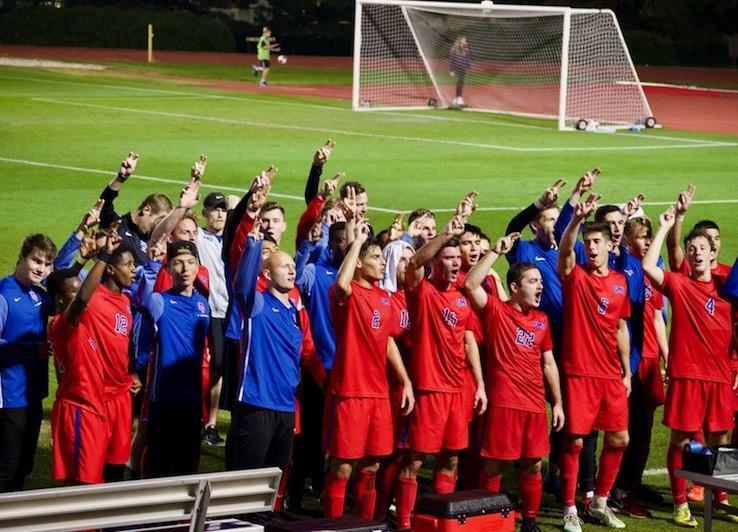 SMU men’s soccer won against Central Arkansas 2-0 Saturday night, advancing to the second round of the NCAA Tournament. The win sets up a match in Washington D.C. against Georgetown Sunday. With the win, the team’s record improved to 16-2-1 on the season. Its 16 wins are a record-high for the program since 2010. 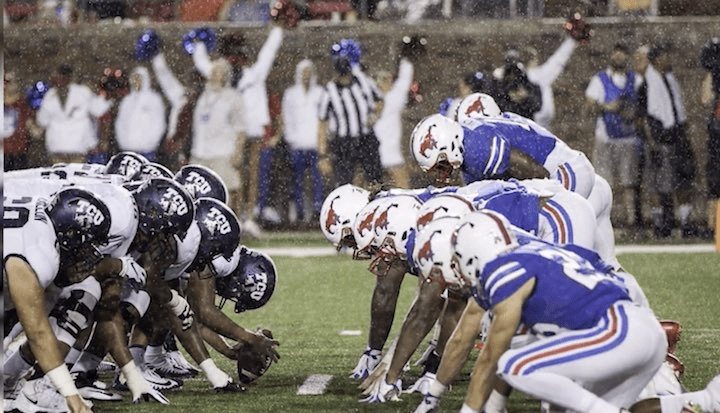 SMU also improved to 13-0 at home on the year. Sophomore forward Garrett McLaughlin scored the go-ahead goal for the Mustangs, his 14th score of the season. McLaughlin leads the NCAA with eight game-winners. The Mustangs had several good opportunities in the first half, including a clean look for D.J. Williams. The scored was tied at zero going into the break. 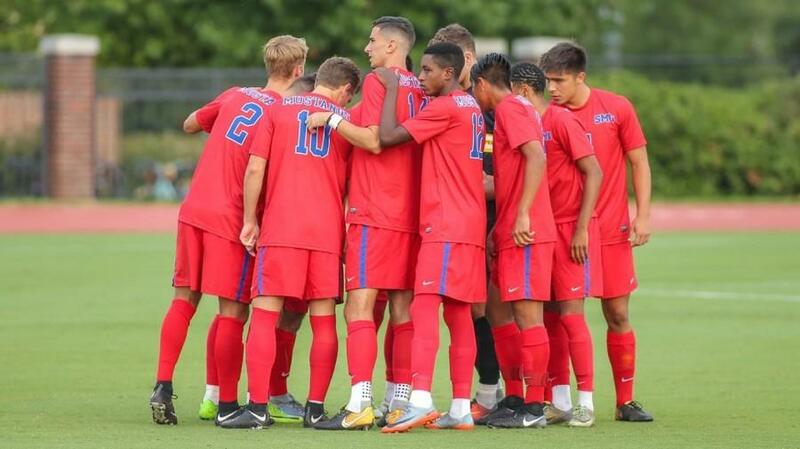 SMU outshot Central Arkansas 10-4 in the half and the Mustangs took all seven of the half’s corner kicks. McLaughlin broke the tie in the 50th minute. The play started on a corner kick. Jared Rice passed it out of the corner to Emil Cuello, who fired a shot into the box. The shot deflected out to Nicky Hernandez, who crossed it in to McLaughlin for the goal. SMU’s second goal of the game came in the 73rd minute when Eddie Munjoma dribbled past several UCA defenders before delivering a perfect feed to Christian Boorom for the goal. SMU’s defense also made a stellar effort. Goalkeeper Michael Nelson saved six shots. A team effort from the midfield, defense and goalie kept the Bears off the board. 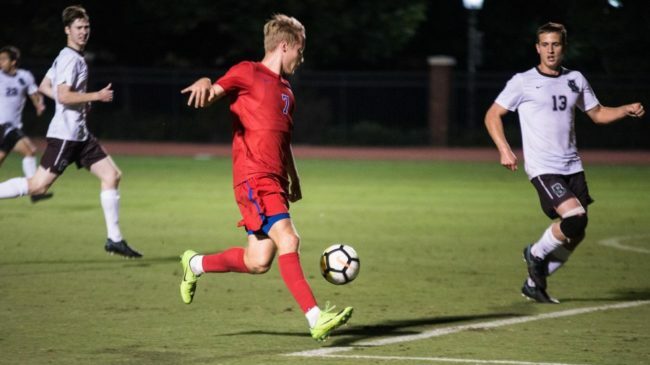 The Mustangs also shut out the nation’s leading scorer, UCA forward Niklas Brodacki, who came into the game with 17 goals. Going against McLaughlin in practice daily was crucial. 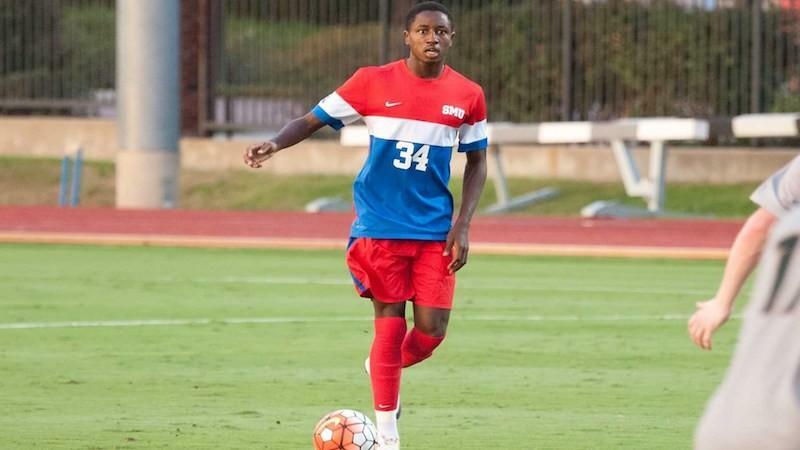 SMU’s next game will be against the 14-3-2 Georgetown Hoyas at noon CT.